This is a quick reference list for the locations of show topics in Episode 337 of The Dr. David Geier Show. Why do so few young athletes who suffer concussions receive medical follow up? Why can it be hard to do deep squats after ACL surgery? Can you return to skateboarding after a distal radius fracture of your wrist? 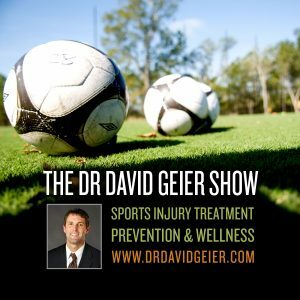 What can you do to recover from a stress reaction of your tibia? 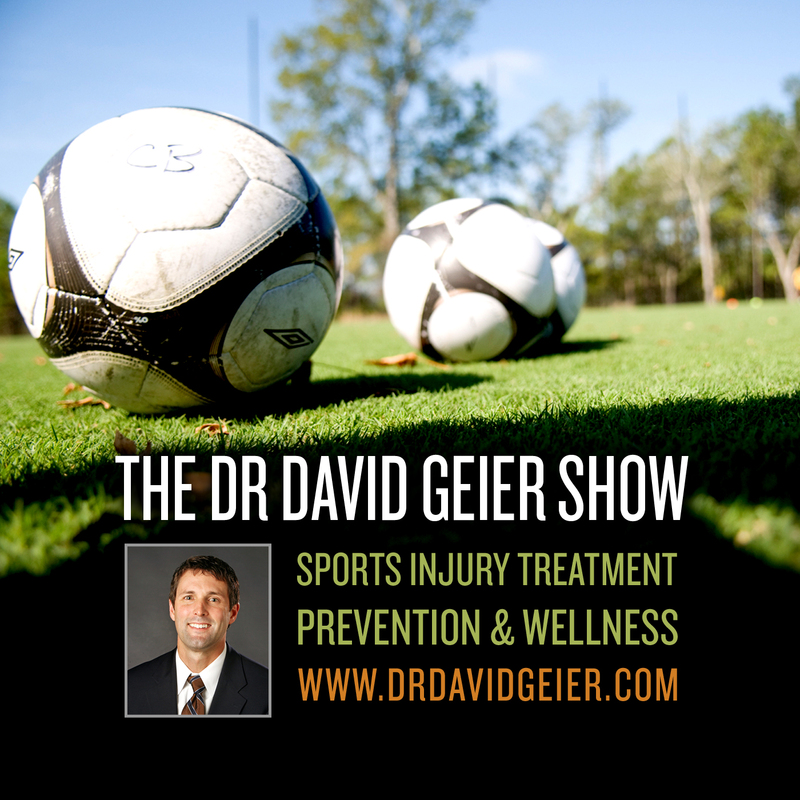 Episode 79: What changes could make football a safer sport?